Founder Mark Little and Ugly Ted appeared on KTLA Morning News at 9:00AM today! The cuddly bear warmed the studios hearts. To read more about Ugly Ted on KTLA, please visit: http://www.ktla.com/news/local/viewerinfo/ktla-ugly-ted,0,1985907.story. Amanda Eliasch unveiled her artistic skills this summer at the Chelsea Theater in London, with the debut of “As I Like It” a witty, candid, yet deeply personal memoir. Now, the playwright brings her talent to Los Angeles with “As I Like It’s” highly anticipated West Coast reveal. The play will run at the Macha Theatre, in West Hollywood from December 29, 2011 to January 16, 2012. To read more about the play, check out this story in Genlux Magazine: http://genlux.com/News-and-Trends/?editor=183&id=9690. 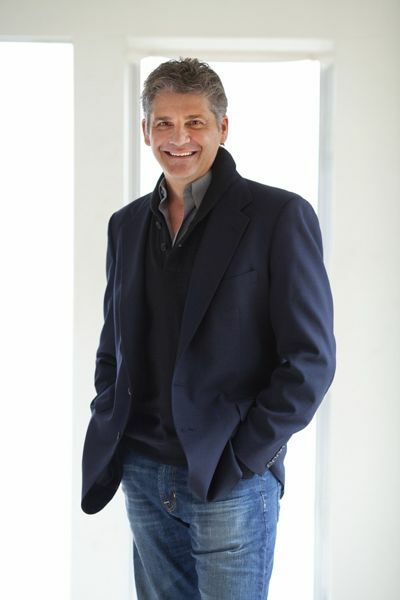 Studio Lux principal and founder, Christopher Thompson, was just featured on the Examiner! A seasoned expert in architectural lighting, Thompson has mastered the skill of pairing creativity with functionality. To read more about Studio Lux and Christopher, check out this article: http://www.examiner.com/business-news-in-los-angeles/lighting-homes-and-businesses-without-incandescent-lightbulbs! Our wonderful client, Ugly Ted, was featured on the popular Denver morning program last week, The Everyday Show! The Pawn Zone is hosting their Second Annual Turkey Giveaway at their Torrance location on Monday, November 21! They will be giving FREE turkeys to the first customers in line, so hurry down to the “home of the five minute loan” to see what the gobble’s all about! The cuddliest toy of them all, Ugly Ted, was featured in the New York Post’s holiday gift guide for kids! At only $12.99 this lovable bear is a small price to relay a BIG message-to treat others with love and respect, no matter who they are or how they look. 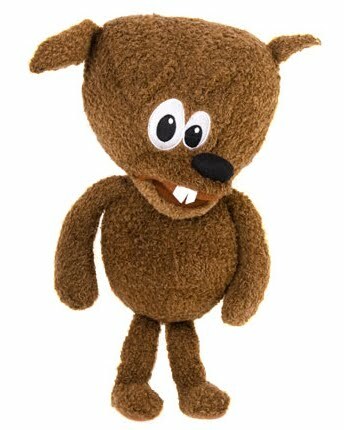 Adopt your Ugly Ted today to help to put an end to bullying. Eileen Koch & Company, Inc. is excited to be handling all of Dr. Ty's public relations needs. The established doctor is known for his complex and minimally-invasive spine surgery. A doctor at the Southern California Center for Neuroscience and Spine at Chapman Medical Center, Dr. Ty continues to be a forefront of his industry with his innovative surgical techniques and instrumentation with treating degenerative disc disease, spinal stenosis, and scoliosis. 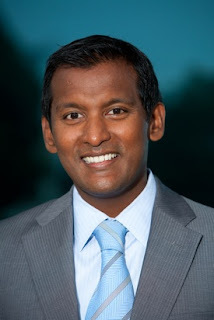 To learn more about Dr. Ty and his work, please visit: http://www.socalneurospine.com/Our-Surgeons/Ty-Thaiyananthan-M-D-.aspx. The illustrious Hollywood Park Casino will be celebrating their grand re-opening this Friday, November 11th, to showcase their state of the art renovations! The red carpet event will begin at 6PM with celebrations into the evening, and a special performance by Elaine Gibbs, semi-finalist on the X Factor. The casino will be raffling $1,000 every hour on the hour and guests will have the opportunity to win a brand new BMW! Come out for a night of fun and excitement to celebrate Hollywood’s finest casino! 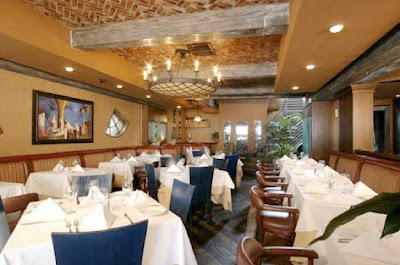 Hollywood landmark, Mirabelle Restaurant, will be hosting their 40th Anniversary Gala tonight! The event will be a night to remember, as Mirabelle brings their delicious dishes, esteemed celebrity clientele and a live performance by Calloway to commemorate 40 years of success and to thank their loyal customers. Net proceeds will benefit the Make A Wish Foundation of Los Angeles. Get prepared for the launch of the second annual Celebrity Bowl Project. Proceeds from this unique auction will benefit the programs and services of PAWS/LA, a Los Angeles-based non-profit organization, that assists more than 1,800 low-income elderly and people living with life-threatening illness keep and care for their beloved pets. Check out today's article on Teddy Hilton for more information: http://teddyhilton.com/2011-11-03-dog-bowls-painted-by-celebrities-will-be-auctioned-off-for-charity-to-keeps-pets-and-owners-together?from=PHheadline!